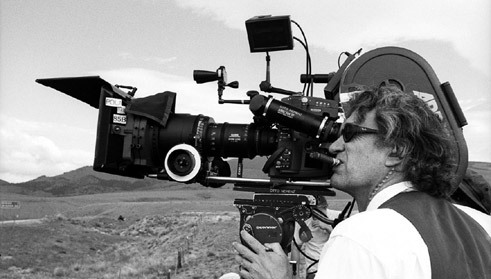 Critical acclaim and regular reviews in the mainstream and specialized presses have not translated into a heightened presence of Wenders’ contributions to cinema in the fields of film studies and German studies, or in more interdisciplinary conversations about visual culture. This conference aims at filling that gap and at bringing new intellectual energy to the scholarship on Wenders’ body of work. Scholars will gather from around the world to discuss all things Wenders and take stock of his major contributions to the visual arts.